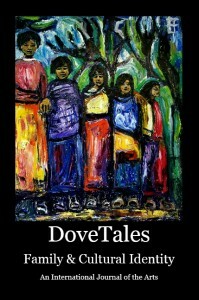 All proceeds for Writing for Peace publications and products go to support our mission, including future Young Writers Contests, DoveTales and other peace publications, and workshops. 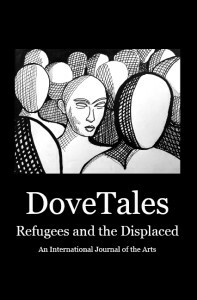 DoveTales, An International Journal of the Arts, “Refugees and the Displaced” edition features poetry, essays, and short stories from our 2016 Young Contest Winners, our advisers, established, and emerging writers, as well as strikingly beautiful art and photography. 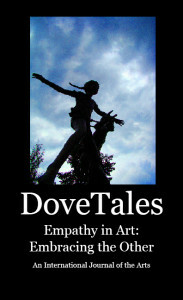 DoveTales, An International Journal of the Arts, “Family and Cultural Identity” edition features poetry, essays, and short stories from our 2015 Young Contest Winners, as well as our advisers, established, and emerging writers, as well as strikingly beautiful art and photography. 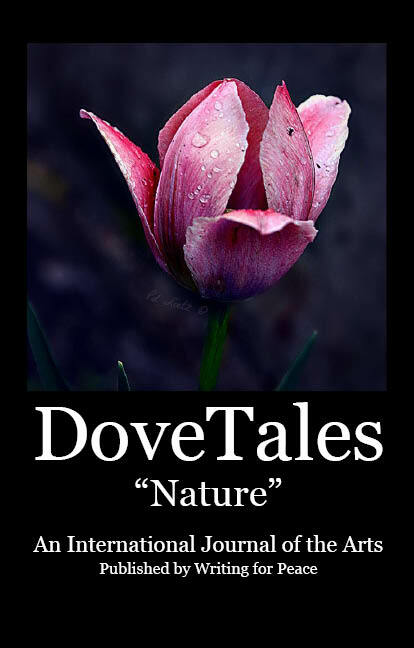 DoveTales, An International Journal of the Arts, “Nature” edition features poetry, essays, and short stories from our 2014 Young Contest Winners, as well as established and emerging writers, and strikingly beautiful color art and photography. 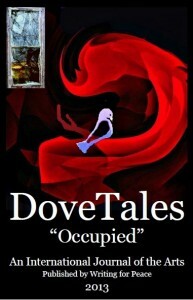 DoveTales, An International Journal of the Arts, “Contrast” edition features poetry, essays, and short stories from our 2013 Young Contest Winners, as well as established and emerging writers, and strikingly beautiful black and white photography from our Artist-in-Residence, Paula Dawn Lietz. 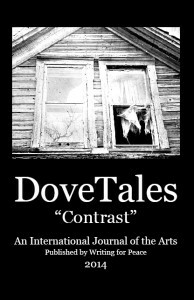 A full color journal, featuring poetry, essays, and fiction from established and emerging writers, as well as art and photography.